Wax Seal With The Inscription 100% Quality Guarantee. 3d Image... Stock Photo, Picture And Royalty Free Image. Image 29756630. 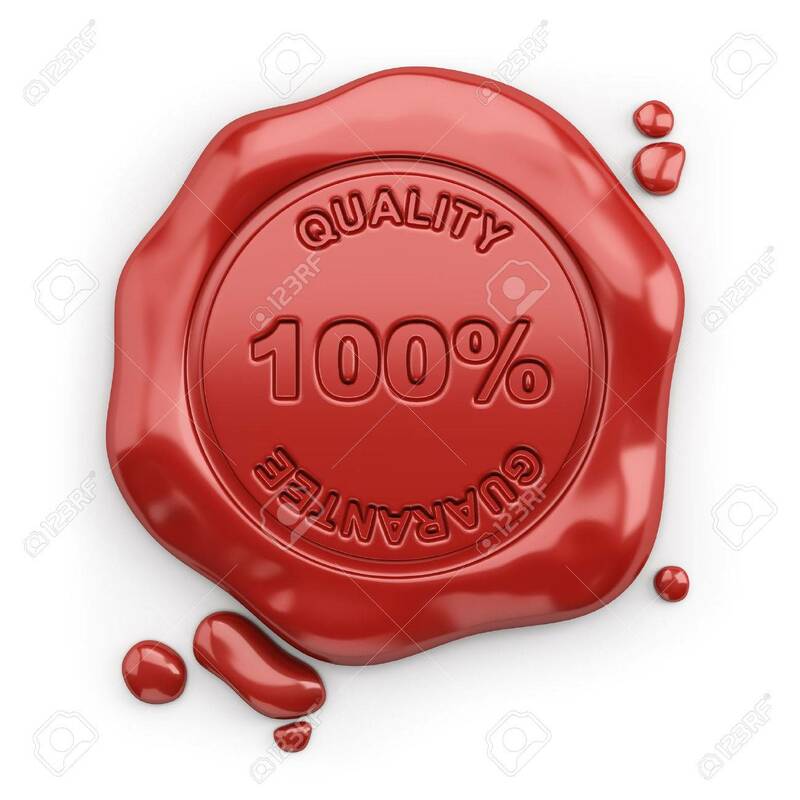 Stock Photo - Wax seal with the inscription 100% quality guarantee. 3d image. White background. Wax seal with the inscription 100% quality guarantee. 3d image. White background.